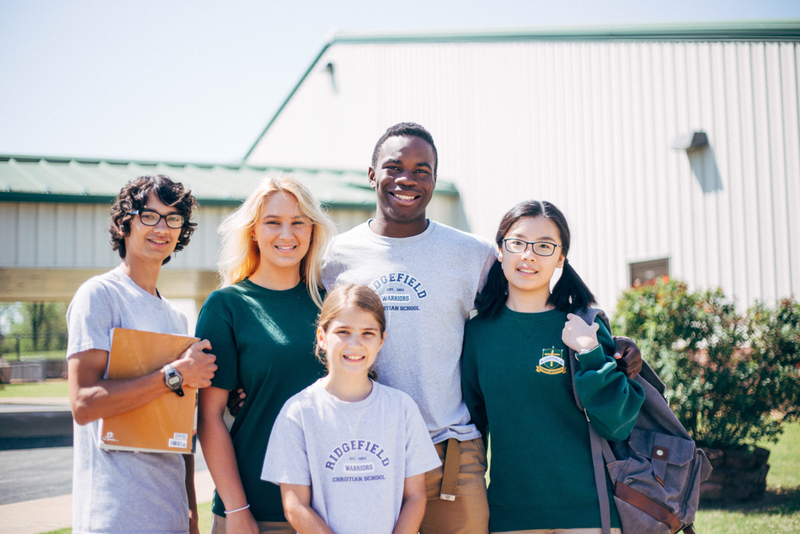 We are committed to become the premier school choice in Jonesboro, focused on academic excellence in a Christ-centered environment that inspires and equips college-bound students. 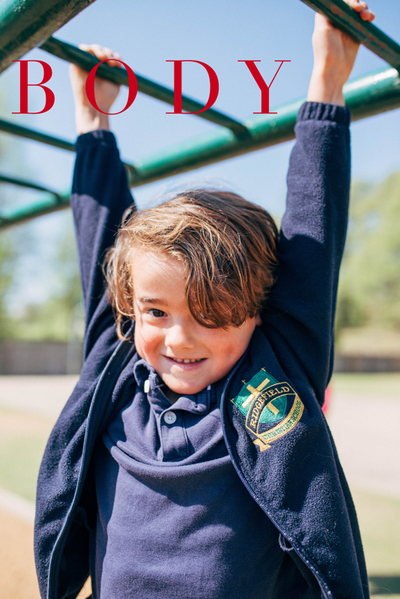 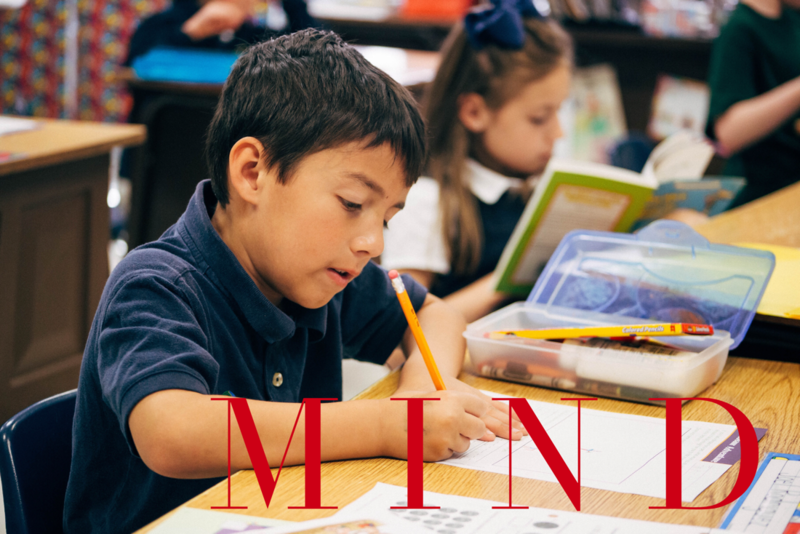 We exist to provide a Christ-centered environment committed to academic excellence and the development of the whole person - mind, body and spirit. 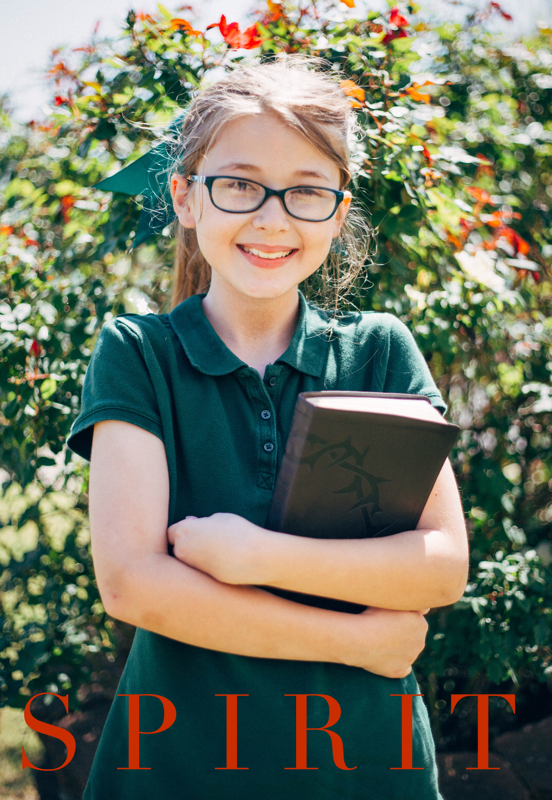 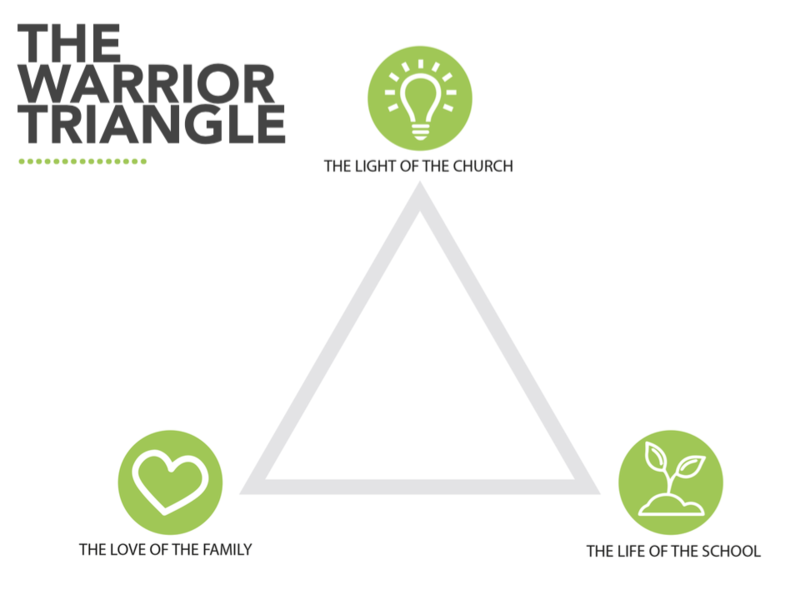 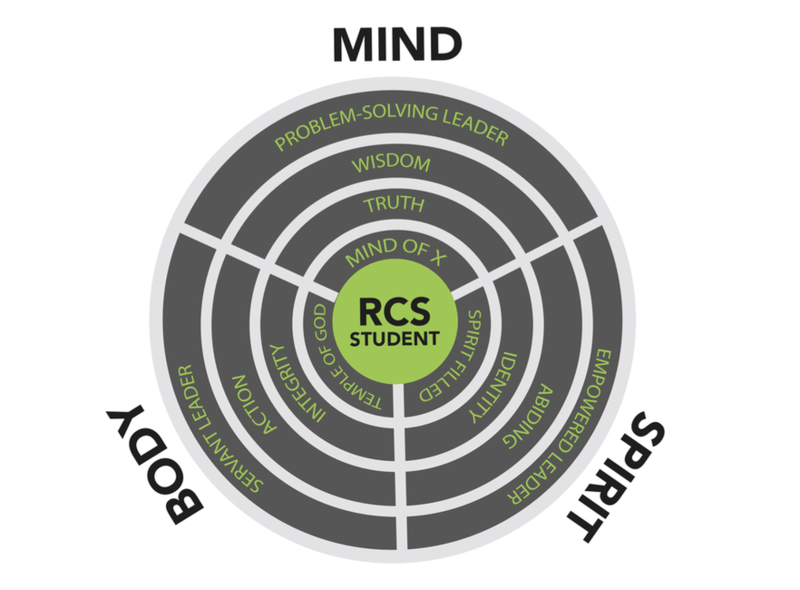 One thing that makes RCS unique is what we like to call “The Warrior Triangle.” We believe that in every child’s life there are three powerful influences: The love of a family, the light of a church, & the life of a school.